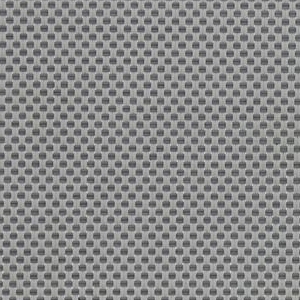 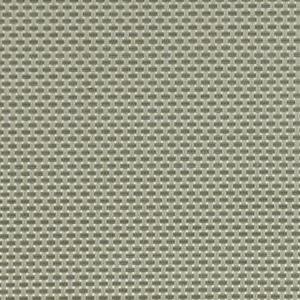 Perforated shading fabrics. 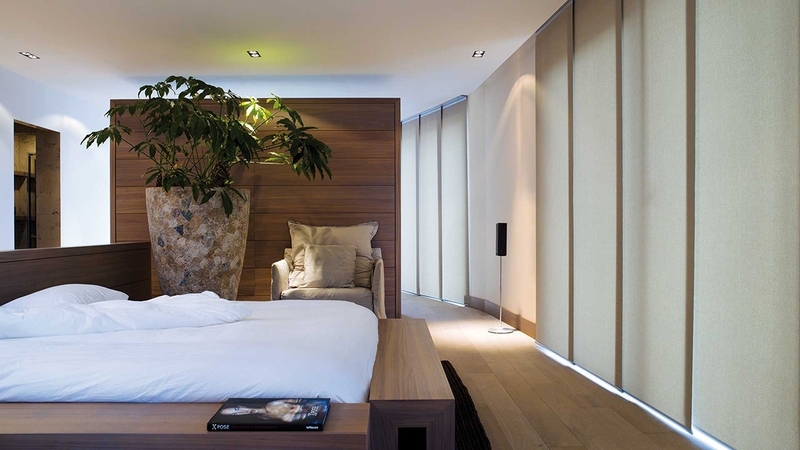 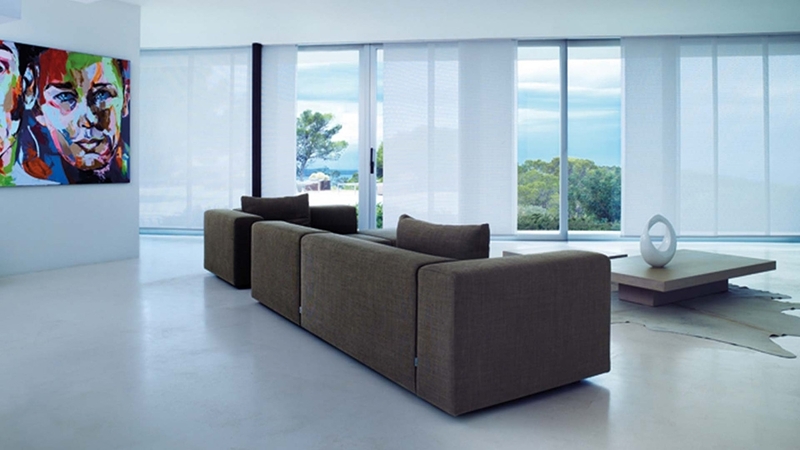 Select how much you wish to see outside your living space through different types of fabrics, a variety of perforations and weaves. 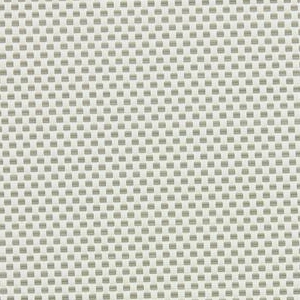 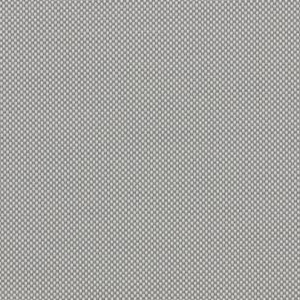 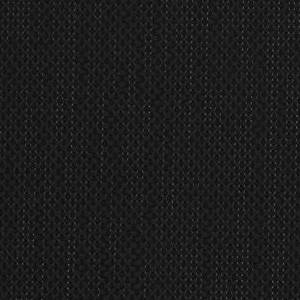 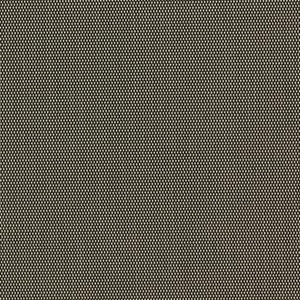 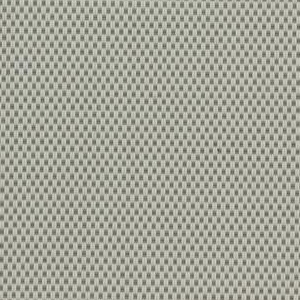 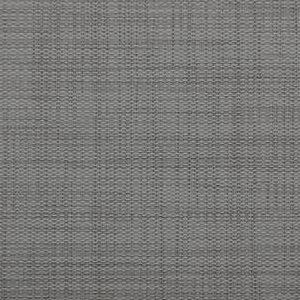 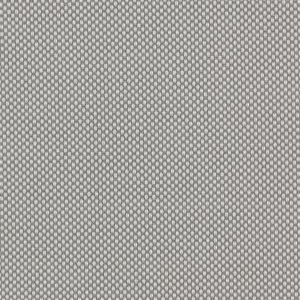 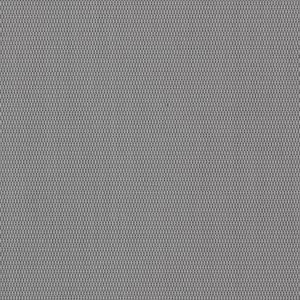 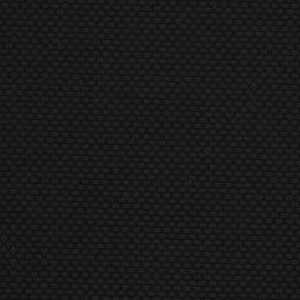 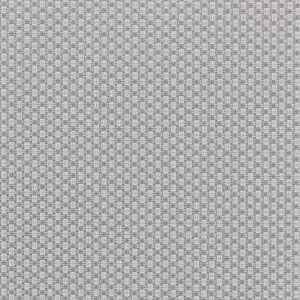 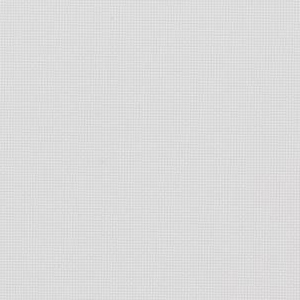 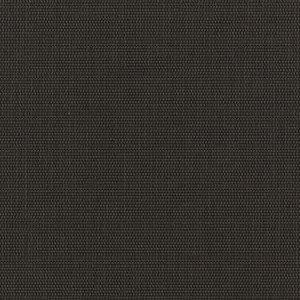 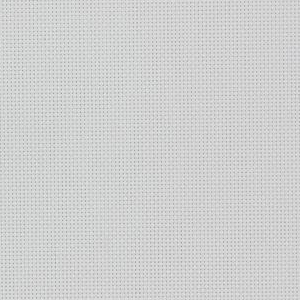 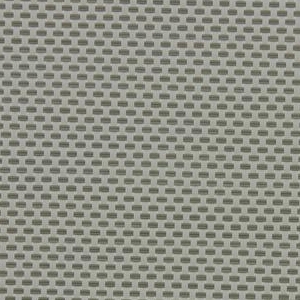 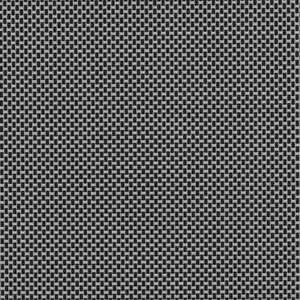 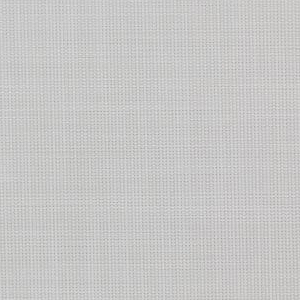 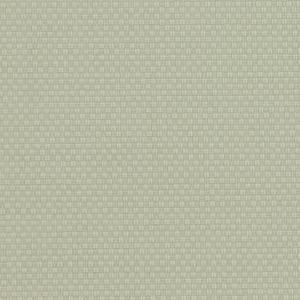 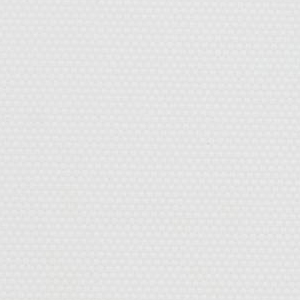 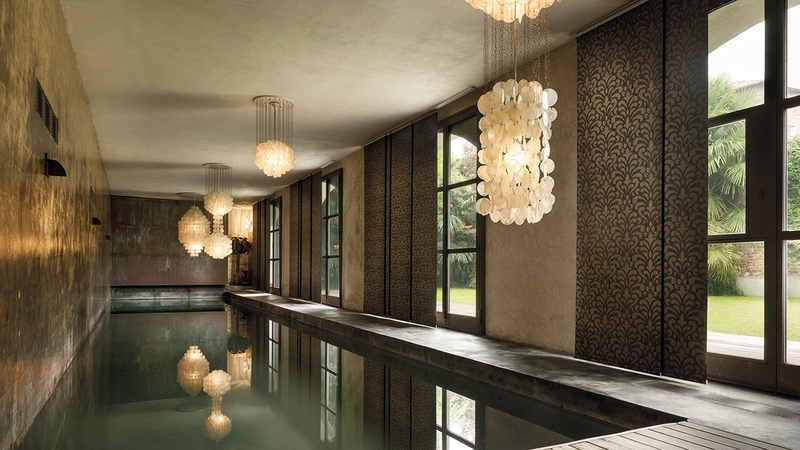 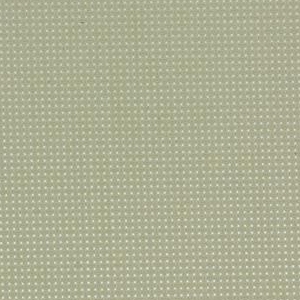 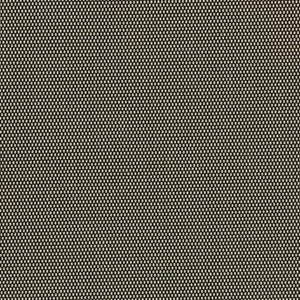 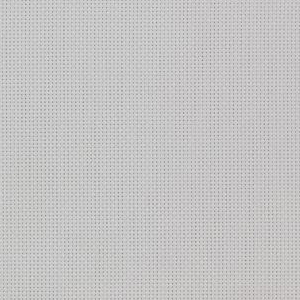 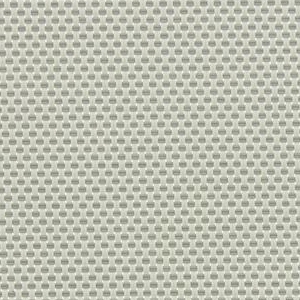 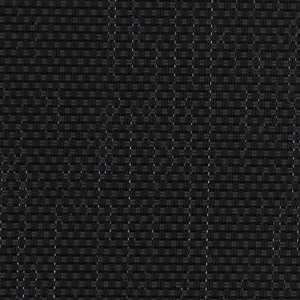 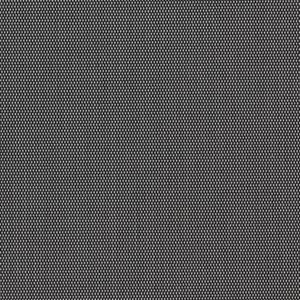 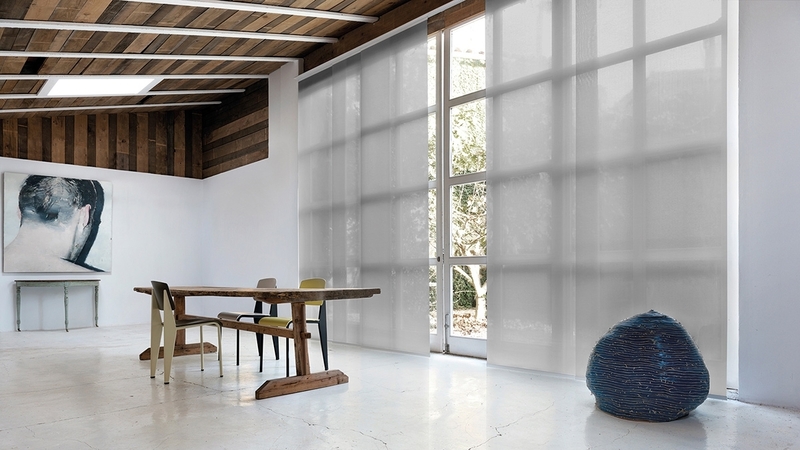 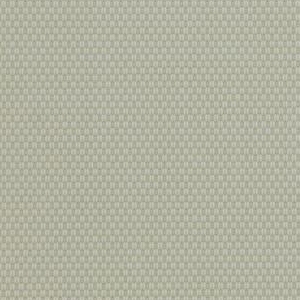 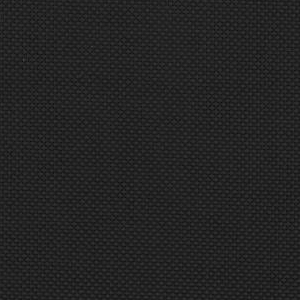 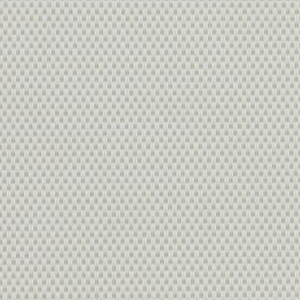 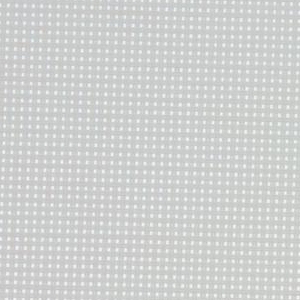 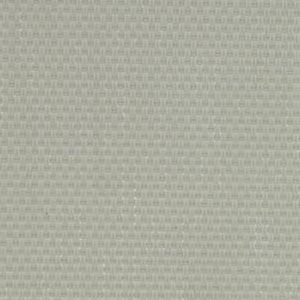 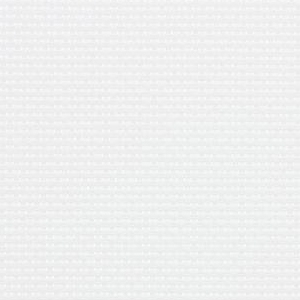 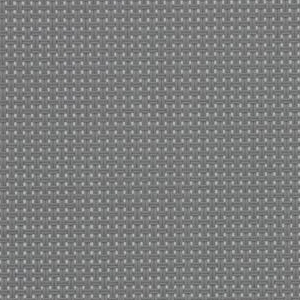 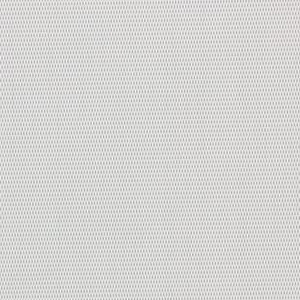 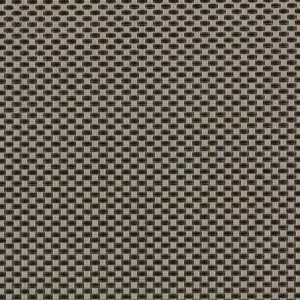 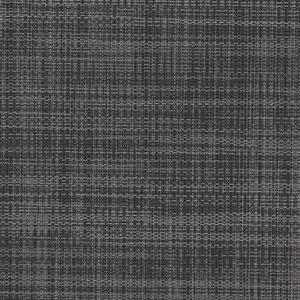 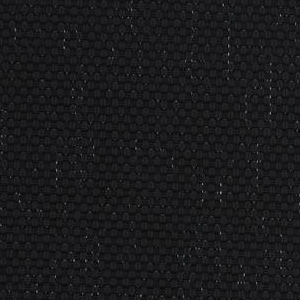 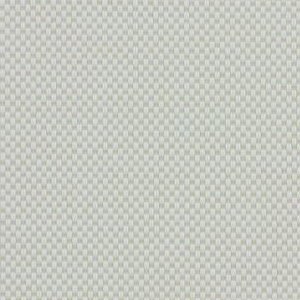 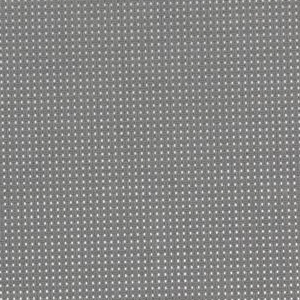 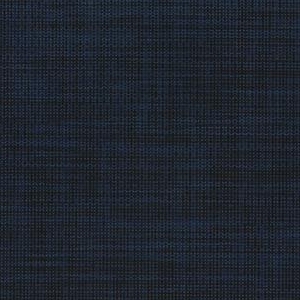 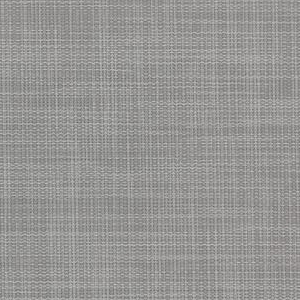 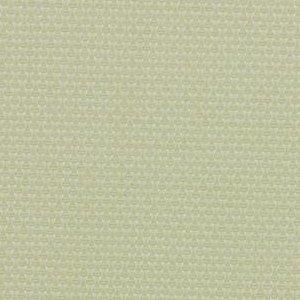 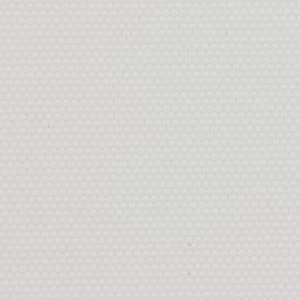 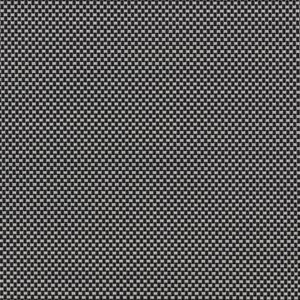 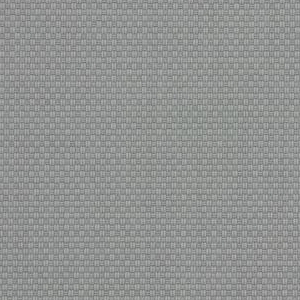 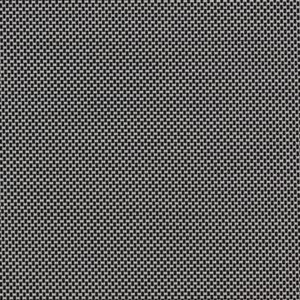 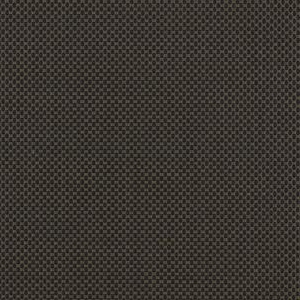 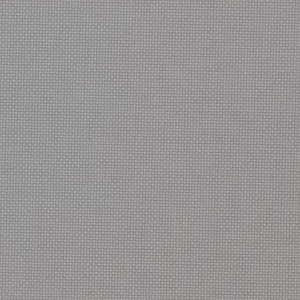 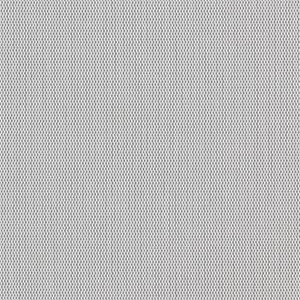 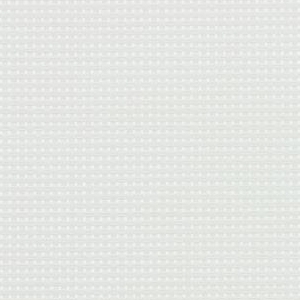 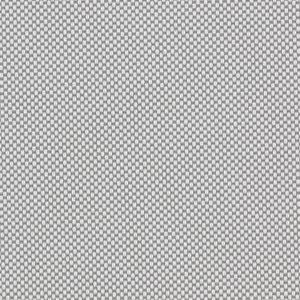 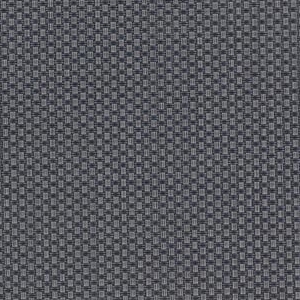 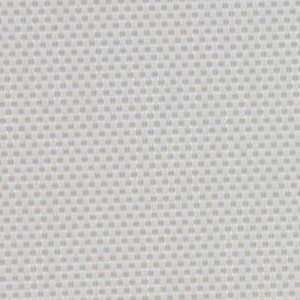 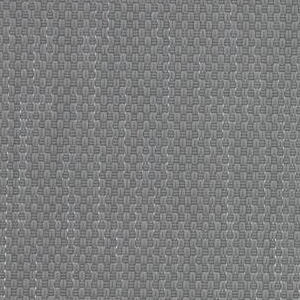 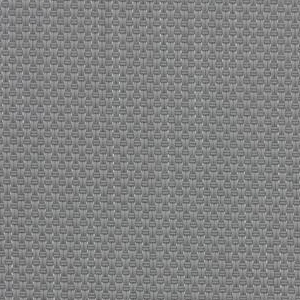 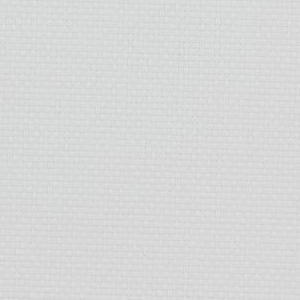 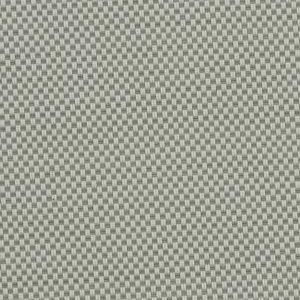 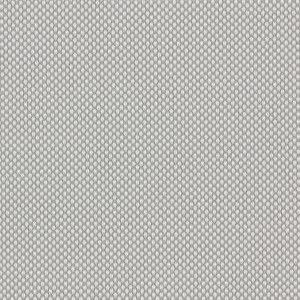 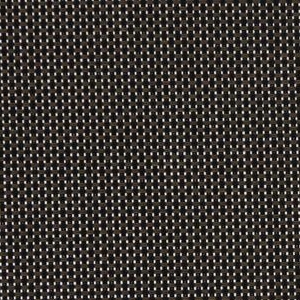 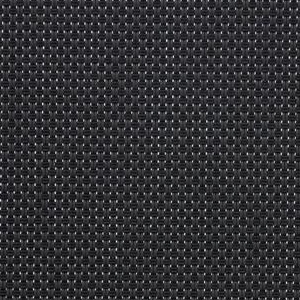 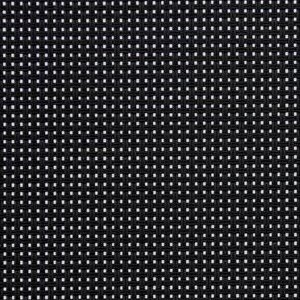 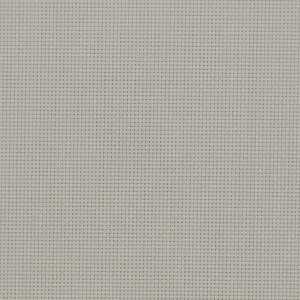 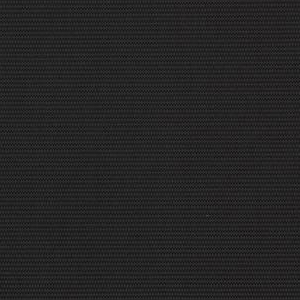 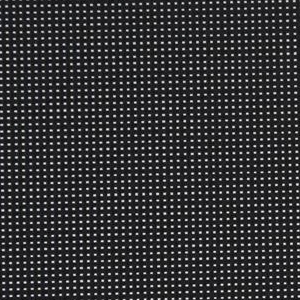 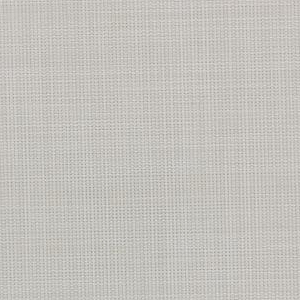 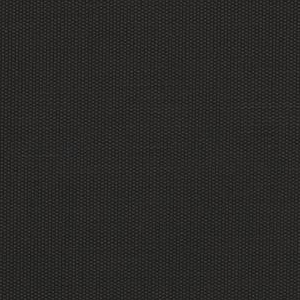 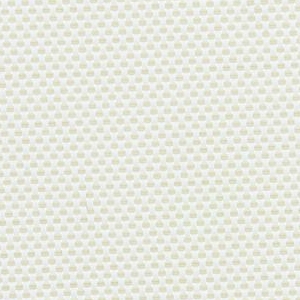 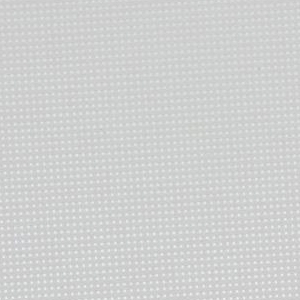 The SHADOW® collection of perforated fabrics can be used in shading systems such as roller, panel and vertical. 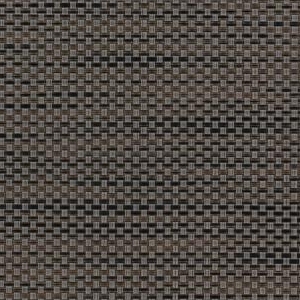 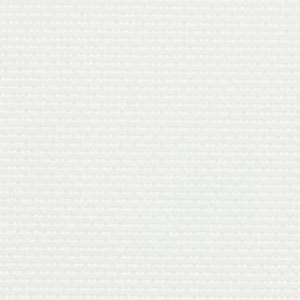 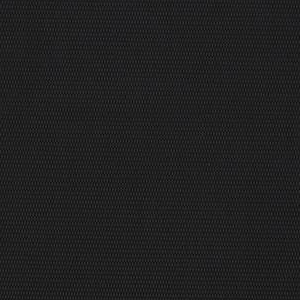 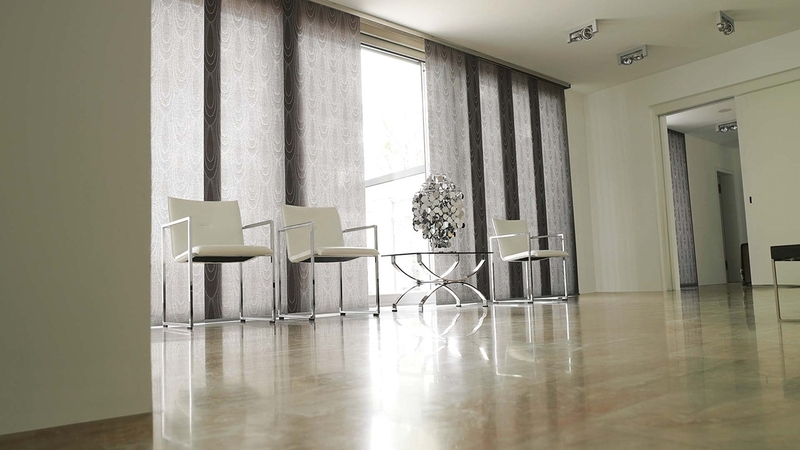 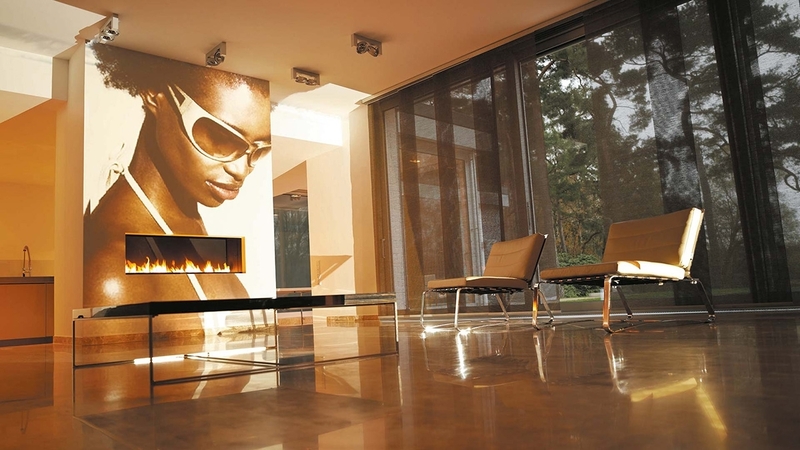 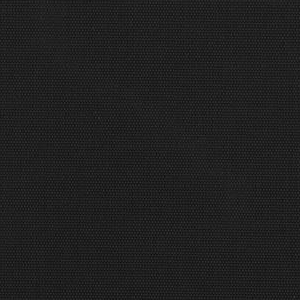 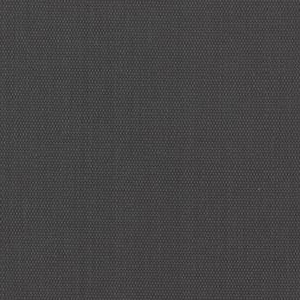 It is popular in both professional and domestic spaces because of its longevity, its durability, its design, as well as the high standard of the fabrics. 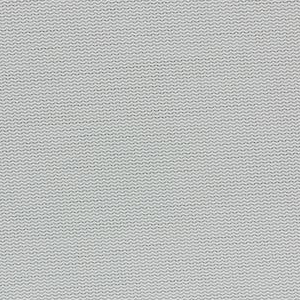 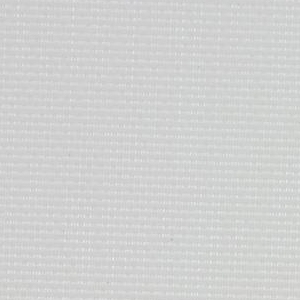 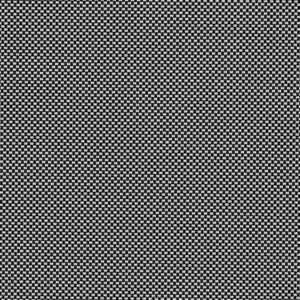 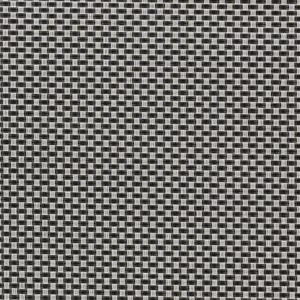 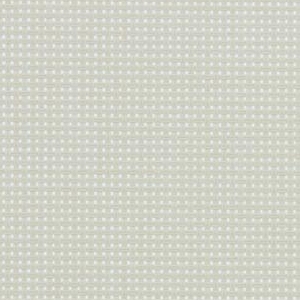 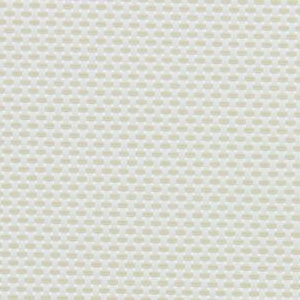 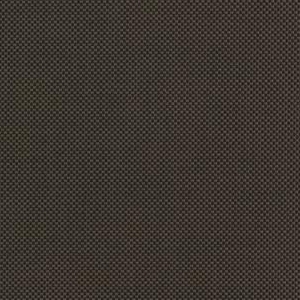 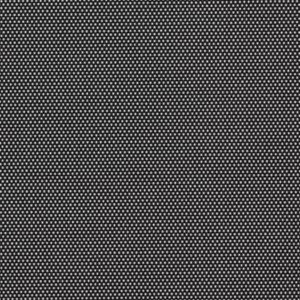 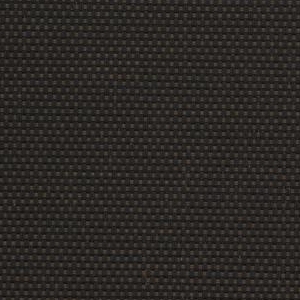 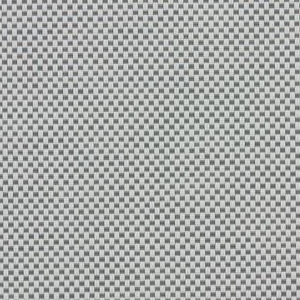 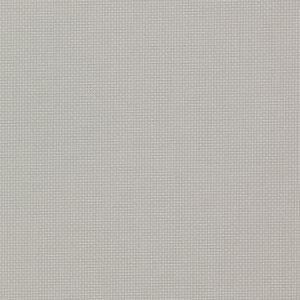 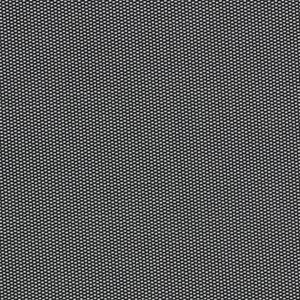 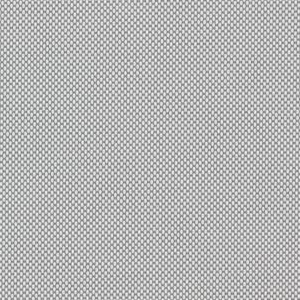 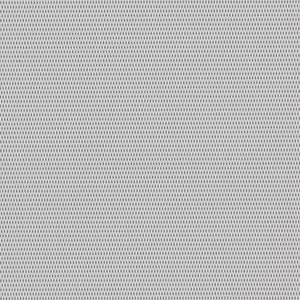 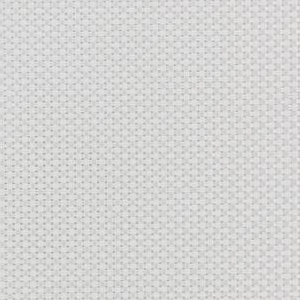 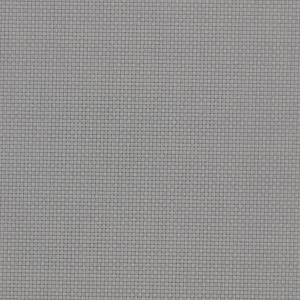 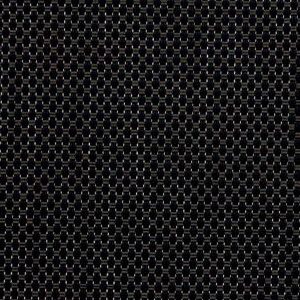 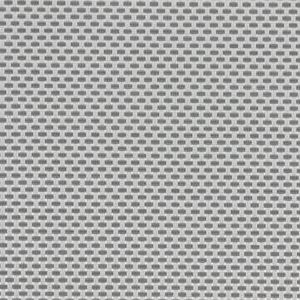 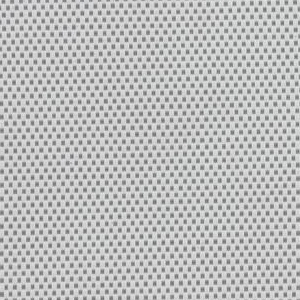 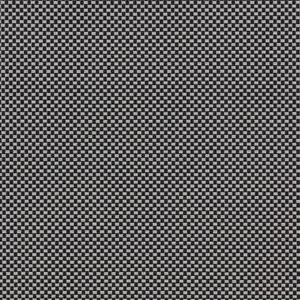 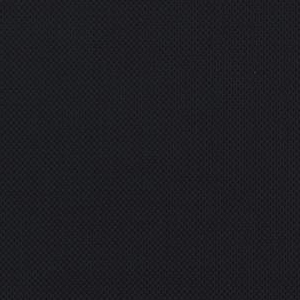 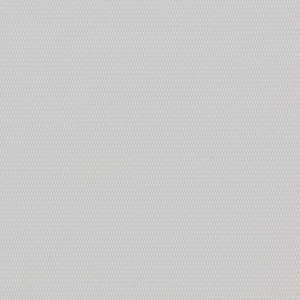 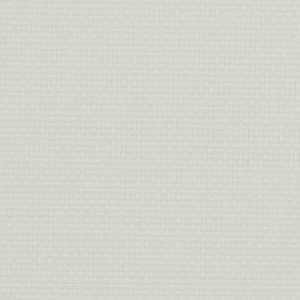 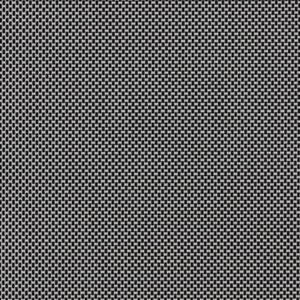 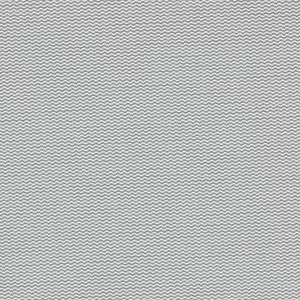 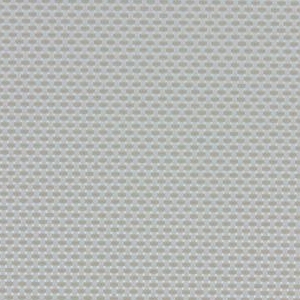 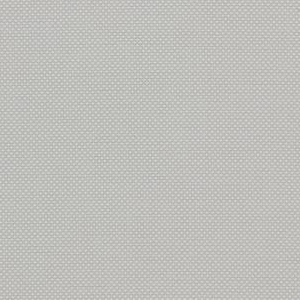 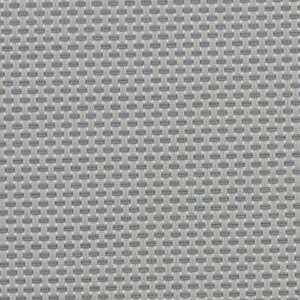 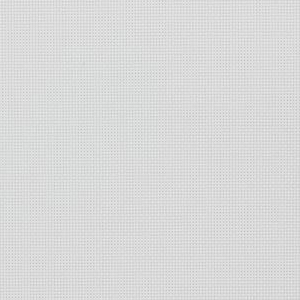 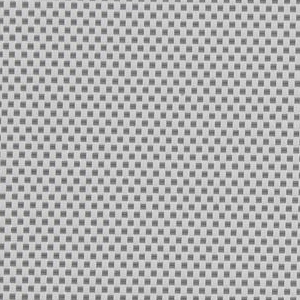 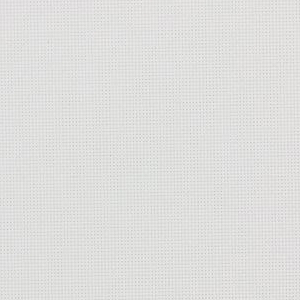 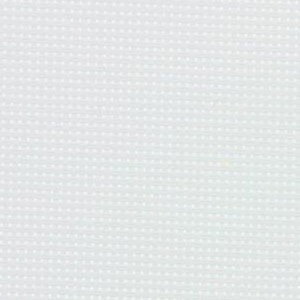 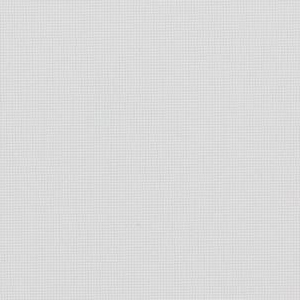 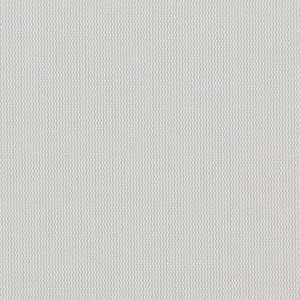 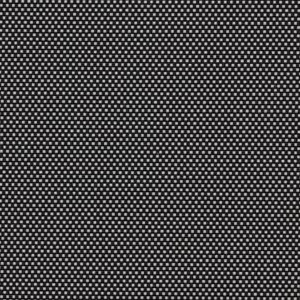 The full perforation range Screen Essential 1%, 3%, 5%, 10%, Linen 5%, Reflection 3%, Metallic 7% & Soltis 5%-10% is available in various colors and weaves. 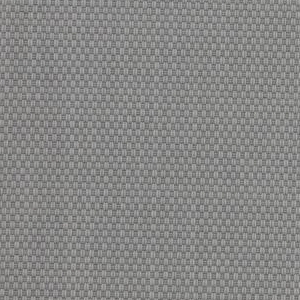 These provide the best shading, combining the orientation of the building and the perforation grade, while simultaneously allowing contact with the external environment.